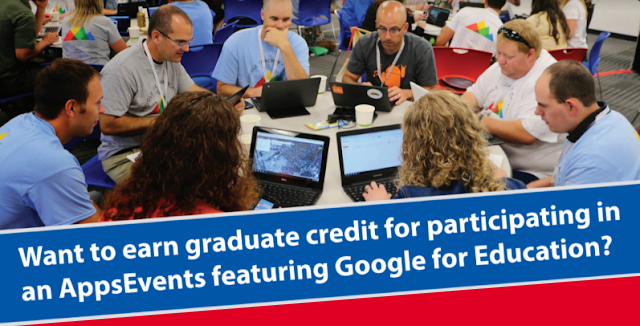 Home > Unlabelled > Join us for a free day of Google for Education PD at Google’s London office! 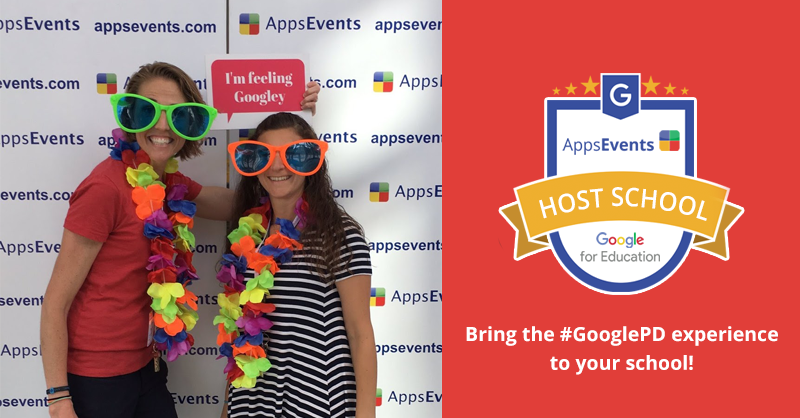 Join us for a free day of Google for Education PD at Google’s London office! Do you teach at a school using G Suite for Education? Or are you a teacher interested in bringing the tools to your school? 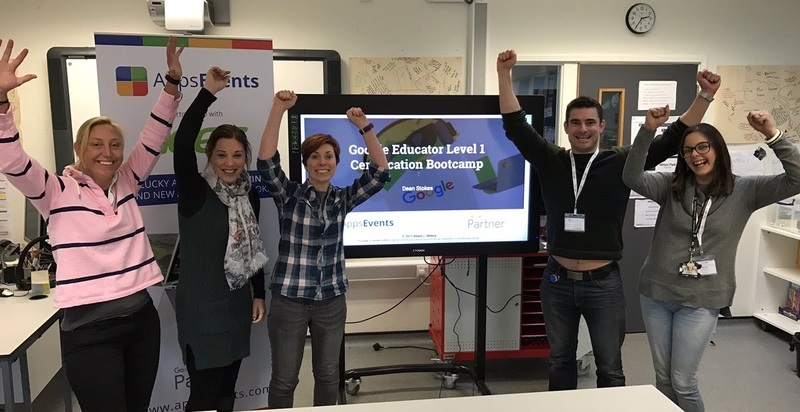 Join us at Google’s office in London on March 1st for a free day of professional development presented by leading Google for Education experts. 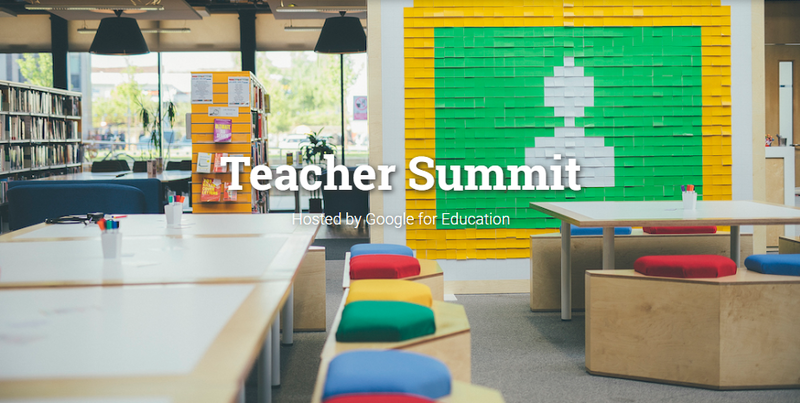 Alongside the sessions led by our Google experts (all of whom are educators themselves), there will also be an open surgery where you can ask your own questions, a keynote from a Googler and community sessions presented by teachers showing what works in their classrooms. Visit teachersummit.appsevents.com and apply for a ticket today, don’t miss out on this jam-packed day of learning!